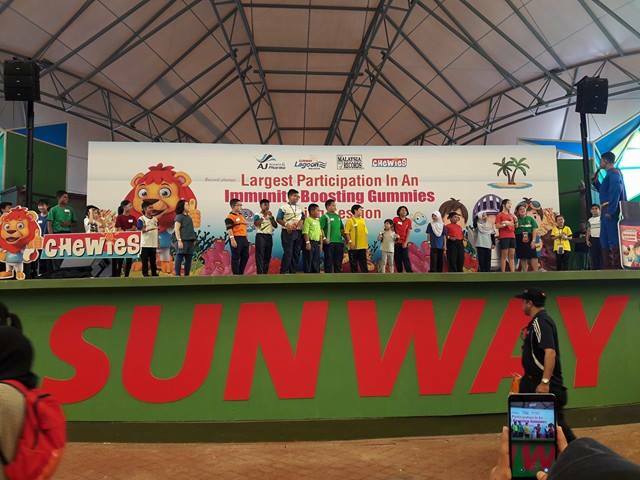 My children and I were at Sunway Lagoon last Saturday to participate in Chewies Malaysia Book of Records - Largest Participation In An Immunity-Boosting Gummies Taking Session. 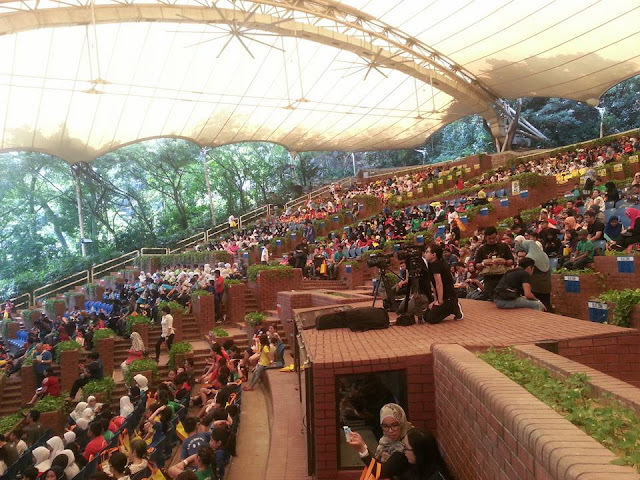 A total of 1,958 children together with some parents and teachers happily gathered and chewed their way into the Malaysia Book Of Records with some delicious gummies. 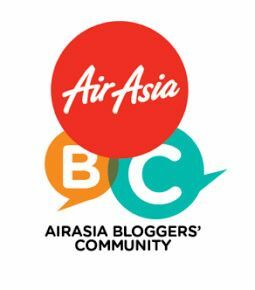 Children from 32 primary schools in Klang Valley ate over 5,000 Chewies Immunolicious gummies as they attempted to set a record for the “Largest Participation In An Immunity-Boosting Gummies Taking Session” under the Malaysia Book Of Records’ Human Achievement category. 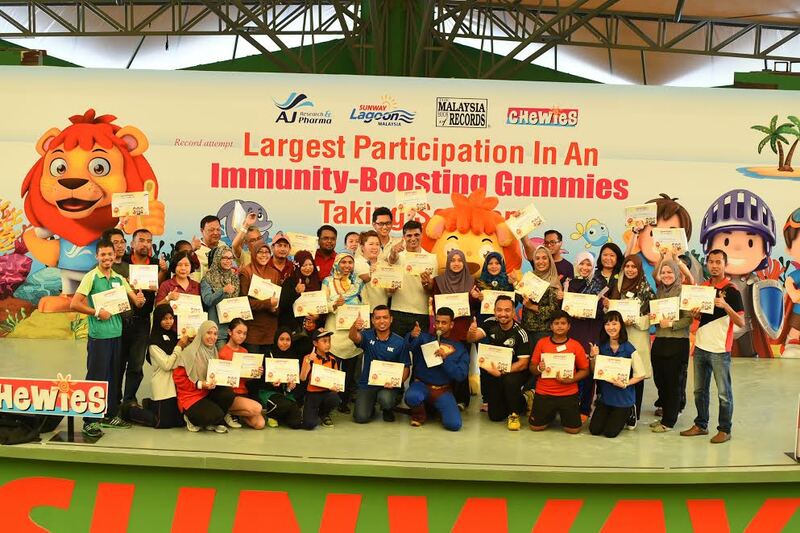 “The children are aged between five and 12 but they were quite happy to take part in this record attempt as Chewies Immunolicious gummies are really quite delicious, in addition to being an immune system booster,” said CEO of AJ Research & Pharma (AJRP) Sdn. Bhd, Javed Ghulam Muhammad. 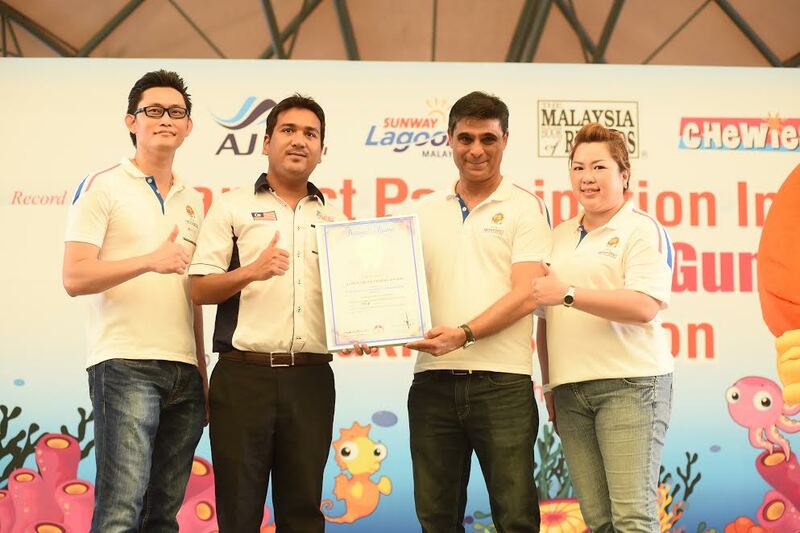 “This Malaysia Book Of Records attempt is one way for us to educate parents on how to germproof their children and themselves by developing a strong immune system as it is better to strengthen the body’s first line of defense then to treat it when it is ill. To achieve that, we need to complement their daily routine with an immune system booster,” added Javed. Mr. Chang Hon Chung (Sales & Marketing Manager), Mr. Ayman Izzaz (Asst. Manager Analyst, Research & Marketing MBOR), Mr. Javed Ghulam Muhammad (CEO of AJ Research & Pharma Sdn. Bhd. 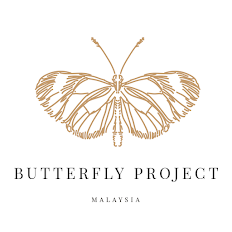 ), and Josephine Cheah (Product Manager, Consumer Health AJ Research & Pharma). Picture of the school representatives with certificates for children that took part. 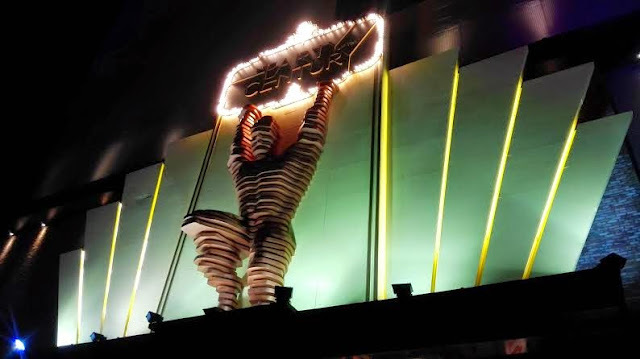 After setting the record at the Sunway Amphitheatre by eating the recommended daily dosage – two gummies for kids and four gummies for adults – and boosting their immunity for the day, the children were rewarded with a thrilling, fun packed time enjoying the rides and activities at Sunway Lagoon for the rest of the day. 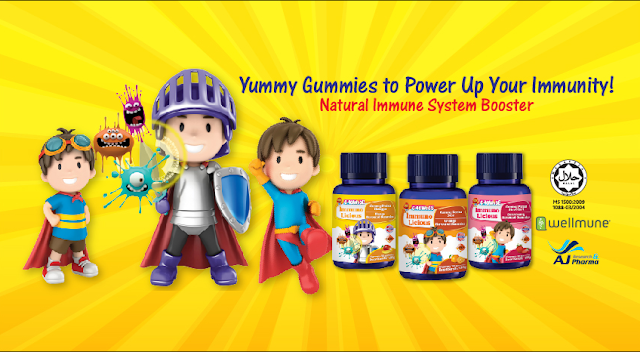 Chewies Immunolicious (gummies) are fortified with Wellmune ® – a gluco polysaccharide derived from highly purified proprietary yeast – that acts as a natural immune system booster for children and adults; owned by AJRP and available in Mega-Mango, Super-Strawberry and Ultra-Orange. Easier to eat and more appealing to children, the delicious candy like gummies are clinically proven to safely enhance the immune system and reduce cold and flu. Thank you Chewies for the gummies which my children love to eat. The event was meaningful and my family enjoyed it very much. Chewies gummies are very healthy for kids. I would recommend to friends. Great event. Yes, agree with you. Thanks. EXPERIENCE MAGIC THROUGH MAGICAL MUSICALS!